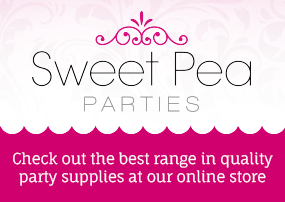 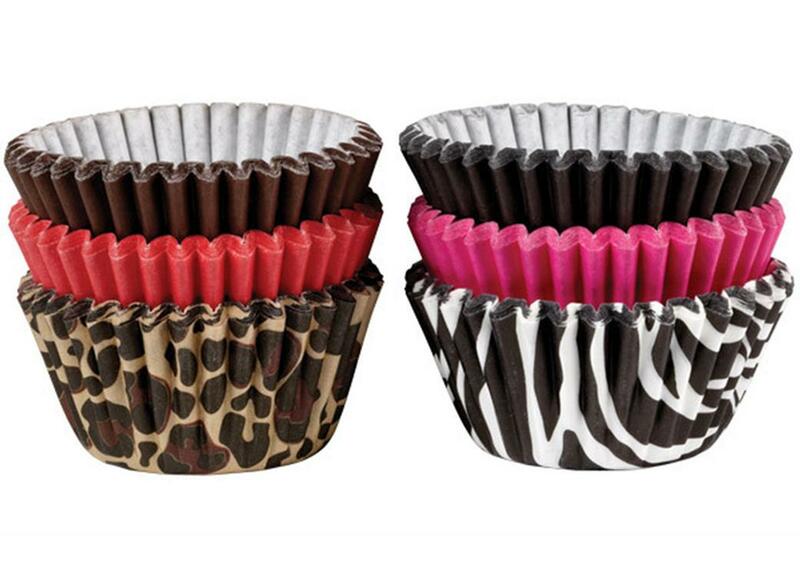 Great value pack of 200 cupcake cases! 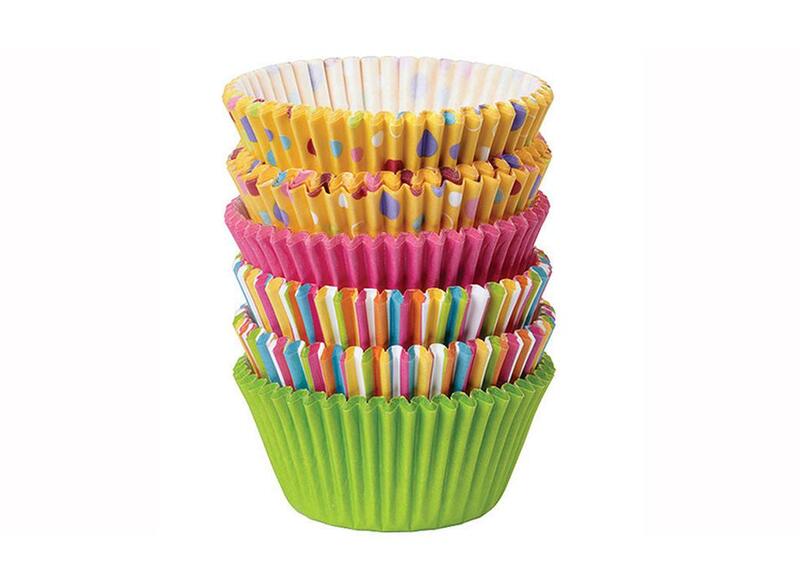 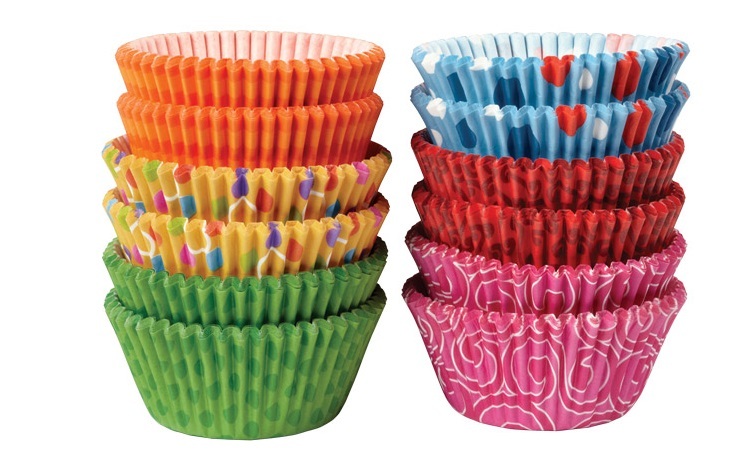 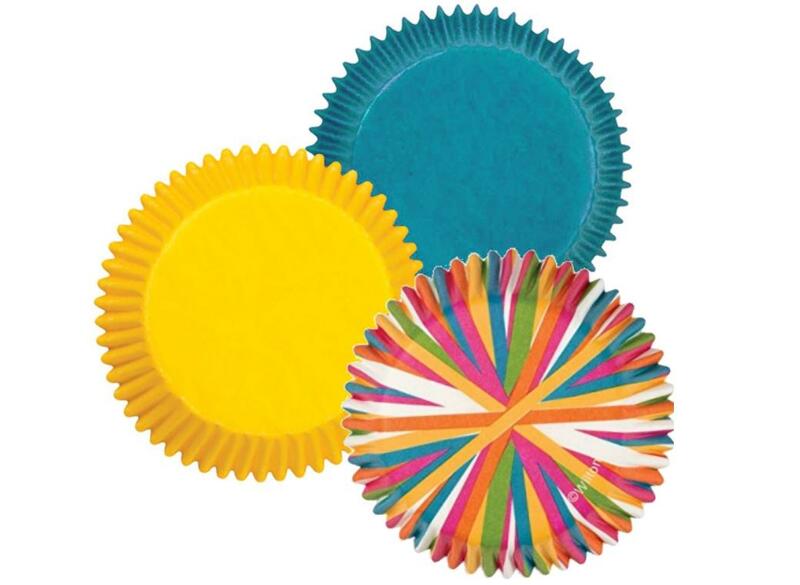 We love these bulk packs of cupcake cases from Wilton. 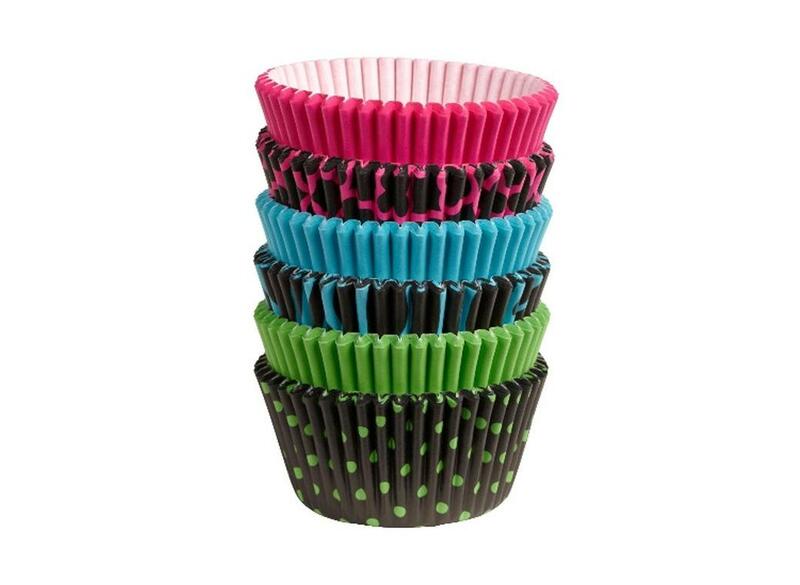 Great value polka dot cupcake cases! 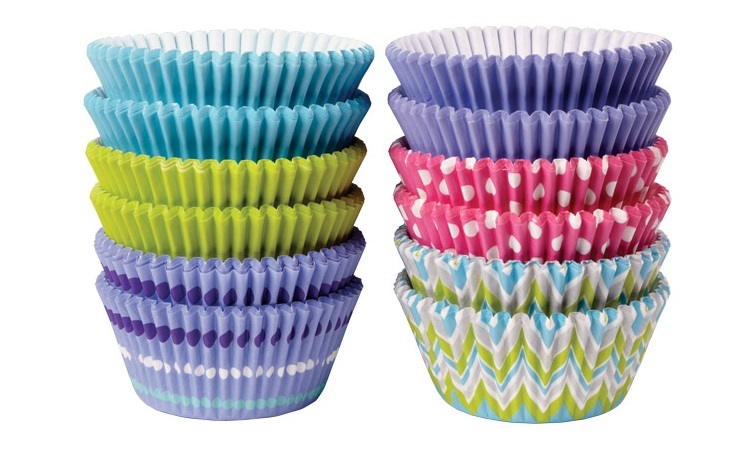 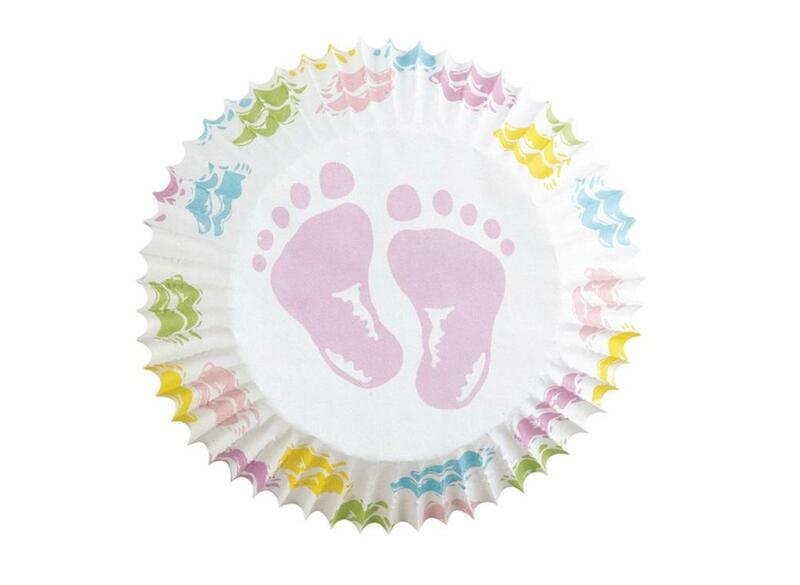 There’s a baking cup pattern or colour to suit every celebration! 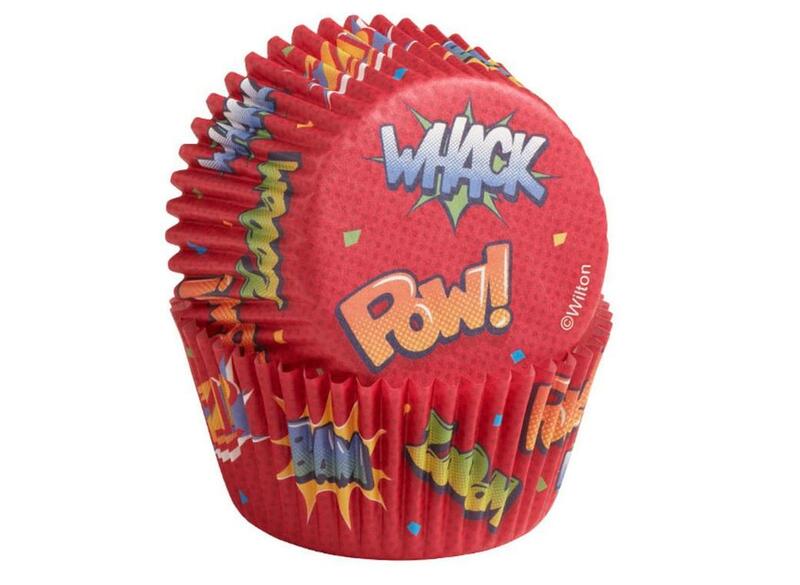 Perfect for a superhero party! 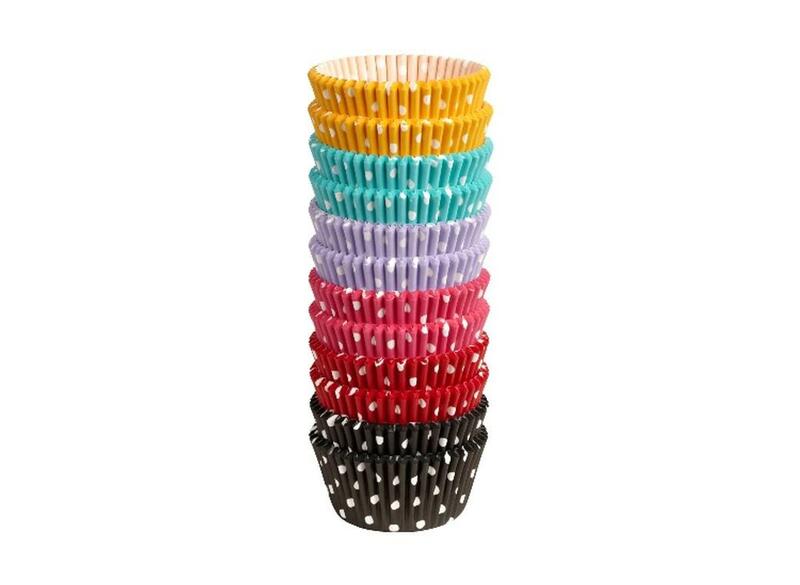 With a Day of the Dead skull design. 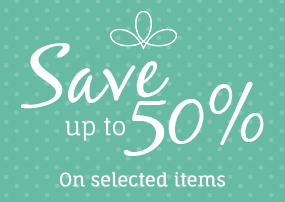 With a jolly Santa and candy canes on a green background. 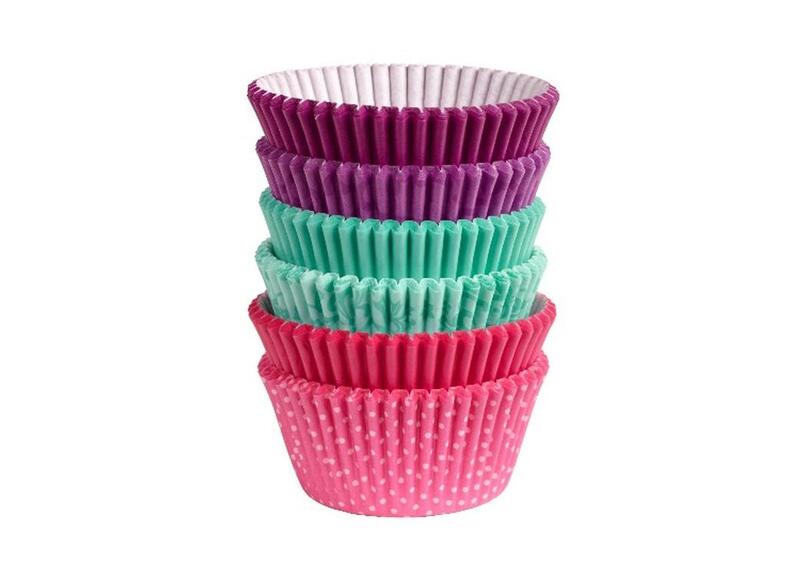 Colourful cases featuring bunnies, flowers and butterflies.